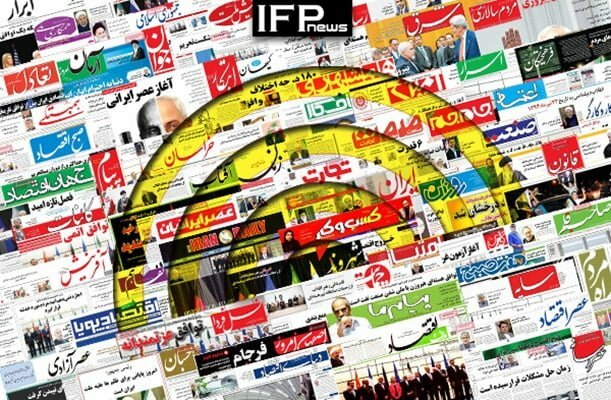 IFP has taken a look at the front pages of Iranian newspapers on Thursday, November 1, 2018, and picked headlines from 13 of them. IFP has simply translated the headlines and does not vouch for their accuracy. Almost all papers today covered the remarks made by Iranian President Hassan Rouhani about the upcoming US sanctions, which are to be implemented on November 4. Also a top story was Iran’s reaction to the accusations raised by Denmark regarding a plot to assassinate an Iranian opposition figure, and generally the anti-Iran charges being raised by European countries these days. Several papers also covered the visit of Iranian Foreign Minister Mohammad Javad Zarif to Pakistan and his talks with the country’s officials to secure the release of 12 Iranian border guards abducted and transferred to Pakistan by Jaish al-Adl terrorist group. Reports by Reuters and Bloomberg which showed Iran is exporting over 1.8 million barrels of crude oil despite the US sanctions also received great coverage. 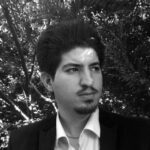 1- Iran Foreign Ministry’s Passivity Turns the Defendant Europe into the Plaintiff!